If Herbert Bayer had produced nothing after the age of 28, his accomplishments to that point alone would make him one of the great pioneers in visual communication. Bayer is exactly as old as the century. He was born in Austria in 1900 and became a student at the Bauhaus in Weimar when he was 21. His main interests were typography and advertising, but as there was then no workshop in these subjects at the Bauhaus, he studied mural painting under Kandinsky. Meanwhile, he and a few other students, encouraged by Moholy-Nagy, began experimenting with typography on their own. From this period, when Bayer was 23, there is such distinctive work as the first Bauhaus book, other Bauhaus graphics, and the multi-digit (inflation) money he designed for the Thuringian government. There is his famous trademark for the Kraus Stained Glass Workshop, an elegantly balanced linear square divided into two squares and two rectangles. Walter Gropius, observing this output, placed Bayer in charge of a Bauhaus workshop in typography in 1925. He taught for three years and then left for Berlin to work as a designer on his own. The accomplishments of the early years also included his 1924 design for a remarkable structure, a street-car station and newspaper stand, in which strong horizontal and vertical planes cut through the station, forming open-sided spaces with red, yellow, blue, black, and white-painted walls. True to Bauhaus philosophy, Bayer constructed the station from prefabricated units to enable mass production. In 1925, reacting to a general prevalence of bad typefaces, Bayer designed Universal, a Grotesk type (which, after 50 years, is today a fashionable face). Also worthy of mention is his extraordinary poster for the Kandinsky exhibit of 1926, and the work on Bauhaus publications of 1926 and 1928. When Bayer was 38, he came to the United States and began a new career of great distinction in advertising. In succession, he become consultant art director for J. Walter Thompson and art director of Dorland International. He then formed what would be a long, fruitful association with the Container Corporation of America, which produced some of the most innovative and widely applauded print advertising of the last several decades. In recent years, Herbert Bayer has done much distinguished work as an architect, an interior designer, and a painter. Noteworthy is the book on Bayer, “The Way Beyond Art: The Work of Herbert Bayer,” by Alexander Dorner. He has also authored and edited several volumes, including “Bauhaus 1919-1928,” co-edited with Walter and Ise Gropius, “Herbert Bayer Book of Drawings,” and “World Geo-Graphic Atlas.” A new book soon to be published on the artist was written by Ida Rodriguez Prampolini. 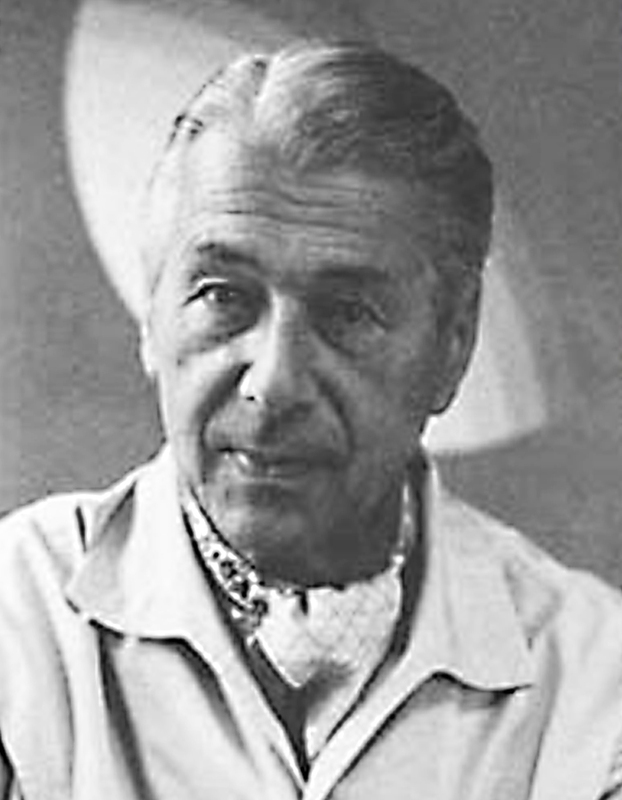 He currently lives in Aspen, Colorado; Container Corporation Chairman Walter Paepcke had invited him to become design consultant of the Aspen development back in 1946. Please note: Content of biography is presented here as it was published in 1975.